Tuesday training is a beach! This coming Tuesday (the 25th July) our club session for both the seniors and juniors will be held at Seaton Sluice (aka ‘Gods country’ according to our chairman). It’s never too early to get excited about x-country! 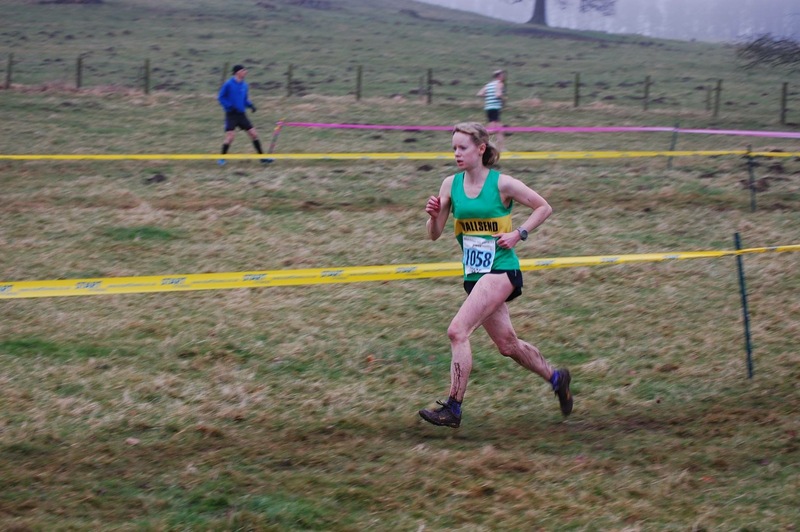 Ok I know summer has barely got started but for those chomping at the bit for the next x-country season you’ll be pleased to know details have been announced! Click here for the full list of dates and venues. Yes it’s usually pretty muddy and sometimes a tad chilly but it’s soooo much fun. We did so well last season but we can do even better this season. So get your spikes at the ready and get stuck in! 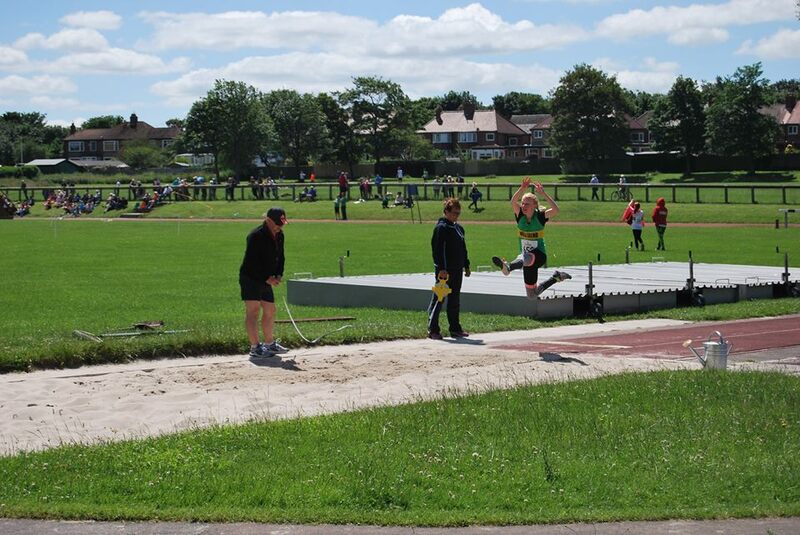 Big congratulations to our awesome juniors, who finished second at the third NEYDL meet at the weekend (25th June). Hosted by us at Churchill Playing Fields it was a gorgeous day and a great atmosphere. Many thanks to Christine Stretesky for her invaluable help with the results. Also to all the officials for giving their time to make the day possible. And well done to Simon Williams, team manager, all coaches and parents and of course the young athletes in team Wallsend and Gosforth, for putting in some great efforts to secure second place in a nail-biting finish! Later on in the week our ladies put in a fantastic performance at the Anita Nott Memorial Race (see full race report on the website). And our men did us proud at Tynedale 10k the following evening. Dave Diston finished 36th out of 414 in 38:08. Andy Wigmore got ever closer to his sub 40 40 10k target with a frustrating 40:04. Mick Skeldon was less than 30 seconds behind in an excellent 40:32 and Ian Gowing finishing strong in 41:45. Apologies for the short notice but the Club Championships will NOT be taking place on Friday 16th June as previously scheduled. This is such an important event for the Club so we are looking to find a better date for everyone to ensure maximum turn out. Watch this space for further details. As the Blaydon Race is taking place on Friday (9th June) there will be no club session on Thursday. The senior and junior track sessions on Friday are also cancelled. For those ‘gannin’ along the Scotswood Road’ we will be meeting at the bottom of the Bigg Market near the church (same as last year), at 6.30pm for the traditional club photo. The post-race debrief will again be at the Old George. meet at the Barking Dog Pub at the Rising Sun Country Park at 6.30pm. Full details here.